One More Tragedy for Irish but Who Cares? Over the past decades, the world community has repeatedly been shaken by loud scandals about the trials over pedophiles, but the Vatican has never claimed responsibility for what is happening between the clergy of the Catholic Church and their parishioners. The Vatican will not do this under any circumstances, and Benedict XVI, as a deeply decent person, has no choice but to resign. From time immemorial there was a choice between conscience and rank, and I am not surprised at the decision taken by an honest clergyman. The pontiff leaves the Vatican and the flock that loses confidence in the Catholic Church, and this irreversible process is taking place all over the world. But, unfortunately, the world will not change with the departure of Benedict, and the problem of pedophilia in the Catholic Church will not just go away. I will not here and now talk about the advantages relating to the personal life of Orthodox priests, but Orthodoxy does not know such facts. The influence of Catholic clergy on their parishioners in Ireland was initially enormous and I already mentioned this in my articles. 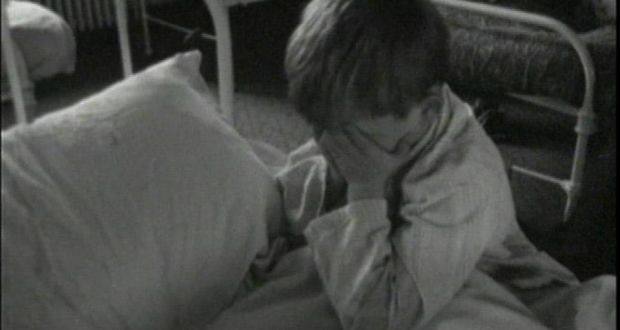 The scandalous number of cases of sexual abuse of boys in schools (and in Ireland even today there are separate training for girls and Catholic monks teach there) belief in the holy Catholic Church among the Irish people has been greatly shaken over the past five years, and I’m not watching the processes that occur in Irish society and that relate to the personal lives of many parishioners. Ireland, being a totally Catholic country, as well as those few remaining countries in the world that also practice Catholicism, in social and personal life accepted almost all of the prohibitions that Catholic clergymen impose in society - a ban on abortion, the use of contraceptives, the creation of an Irish family only with a representative of the Catholic faith on pain of excommunication from family and church, and only recently the obedient Catholic Ireland voted in a general referendum for permission to grant spouses Ravo divorced officially. 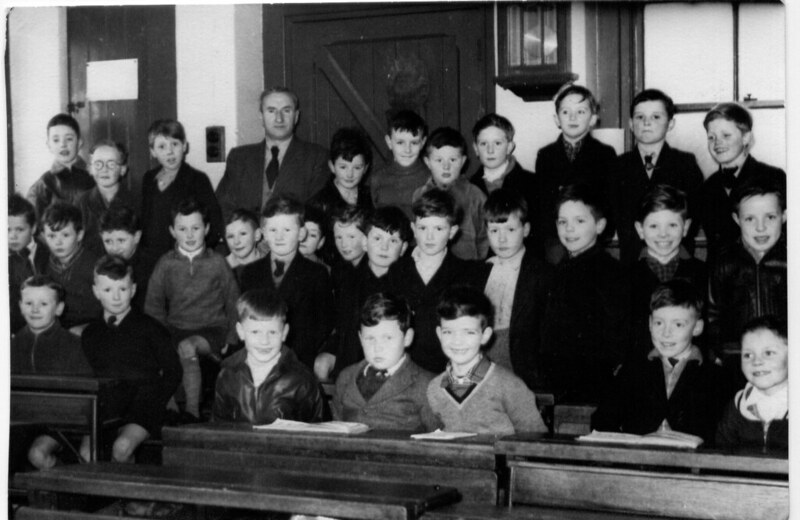 Separate education has always been on the Emerald Isle, and it exists in many schools today. When I was on business trips in different counties, I had to go to schools at monasteries where only boys study. Child sexual abuse cannot be corrected by any of the most up-to-date psychological methods, so that science does not tell us. Boys, growing up and becoming men, sneak this psycho-emotional trauma through their entire adult life and often remain lonely, because not a single woman will be able to share the emotional distress that happened to a child in childhood. But these far from isolated facts of the depraved and forcibly implanted behavior of Catholic priests in schools, unfortunately, is not all. 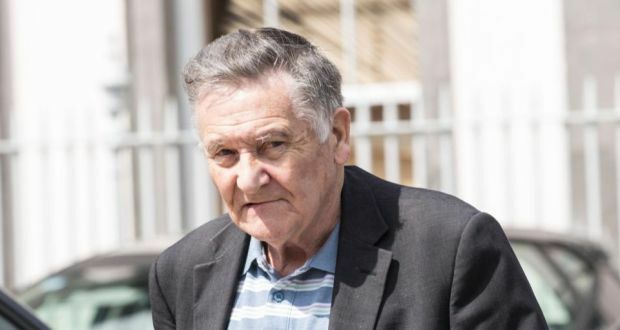 The last high-profile case, which provoked the whole country out of indignation and was spoken about by all the Irish mass media — this interview with an elderly and lonely Irish woman whom the priest visited regularly and forcibly inclined to have a sexual relationship for 5 years pleasing to God for her own good. Only old age saved this priest from prison; he was more than 80 years old. In recent years, Ireland has been experiencing not only economic and political crises, but also a crisis in its spiritual life, and immigrants from other countries share all these Irish people. The fact that the emerald island in the last 10 years has received immigrants from more than 100 countries in the world, in the near future will speak for itself. Ireland is becoming more open to the changes that have come to the social and cultural life of this country with the emergence of representatives of other religions, cultures and other norms of behavior in society. The fact that these changes for the Emerald Island are becoming positive today is undeniable. For it was difficult several decades ago even to hypothetically suggest that Ireland would one day openly criticize the ministers of his church and dare to speak out against the fathers of his church. Today's Ireland not only criticizes, but also defends for the country as a whole and for every citizen the right to freely choose their personal life.